It’s the twenty-first century and many of the tools we use and projects we tackle now require some sort of power source. This cuts down on work time significantly and prevents you from wearing out faster. 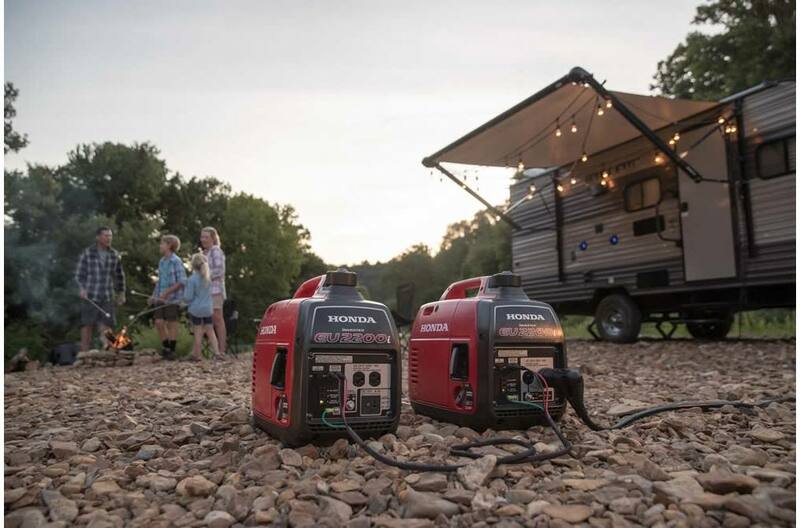 So when your projects take you to places where you’ll need a portable, or sturdier, power source, then you’ll want to take a Honda generator with you. These machines provide enough power to keep you running from sun up until sundown, and even during the night hours when you might need a way to power proper lighting. 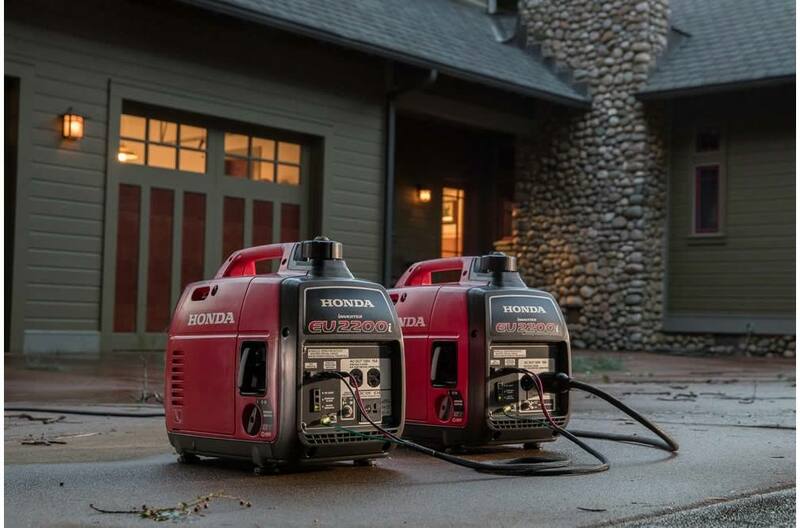 They’re durable and easy to use, which are some of the many reasons Sumner Lawn ‘n Saw is proud to offer lots of Honda generator models. Stop by our location in Puyallup, Washington, serving the greater Tacoma area, and let us know which Honda generators you’ll want to look at first. Not all generators need to have power large worksites. Sometimes you just need the convenience of portable energy. That’s why Honda offers the EU2200i, which is lightweight, easy to use, and capable of powering your event or task. It’s also going to be the quieter option and incredibly fuel efficient.